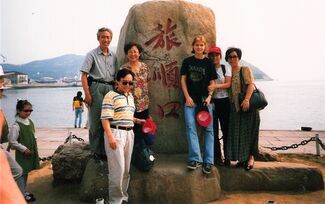 At the age of 15 Britta Heidemann experienced Chinese people, language and culture living with a Chinese family in Beijing for several months. After highschool Britta decided to also study Chinese and business studies at university. In 2009, she received a diploma in Regional Sciences of East Asia (focus on China and Business Administration) from the University of Cologne. Therefore, a dream came true for her winning Olympic Gold at the 2008 Beijing Games. 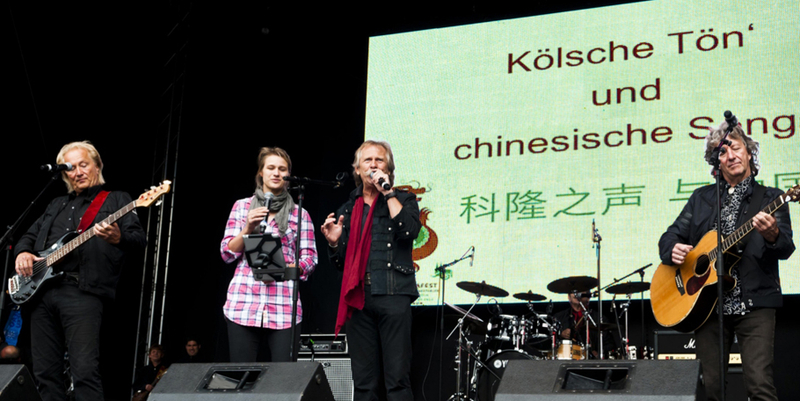 After having won the Olympic Gold medal in Beijing, Britta was invited to many Chinese TV-shows. One of them was a Live-Sports-Show watched by 150 Mio. people. In this show, Britta received her own "Star" on the "Wall of Fame" as the only foreign athlete besides all Chinese Olympic Gold medalists. Due to this show, many other appearances followed. Britta therefore is consistently found in the Chinese media. 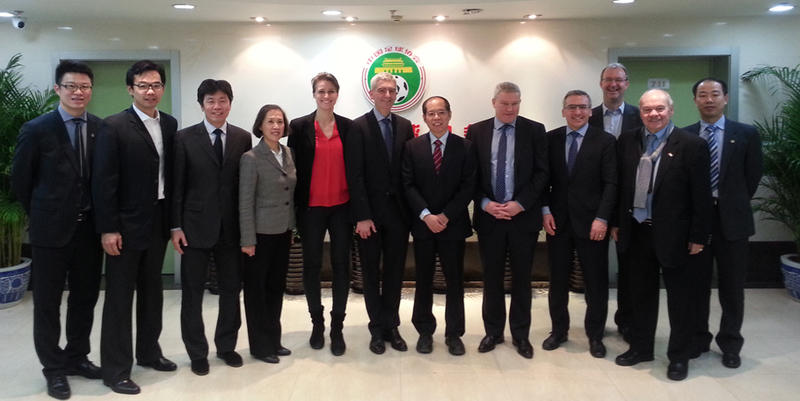 Since her Olympic Gold medal, Heidemann accompanies delegations visiting China, e.g. business delegations for RSBK strategic consultancy. 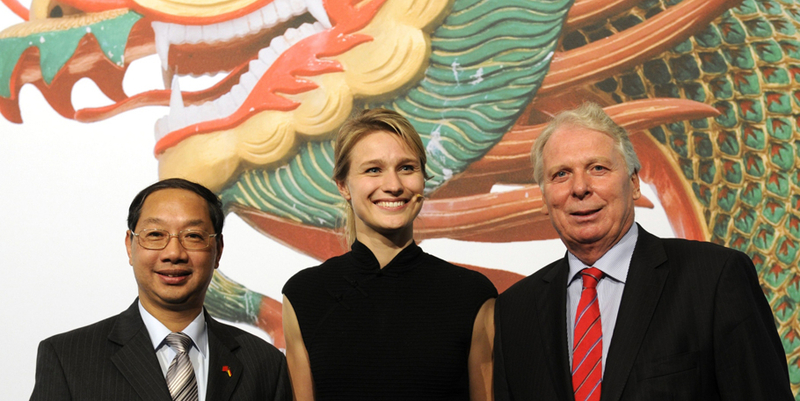 In 2009 she travelled Asia with the German Soccer Team, in 2011 she supported the “EU-China Year of the Youth” as an ambassador. She also joins political delegations. 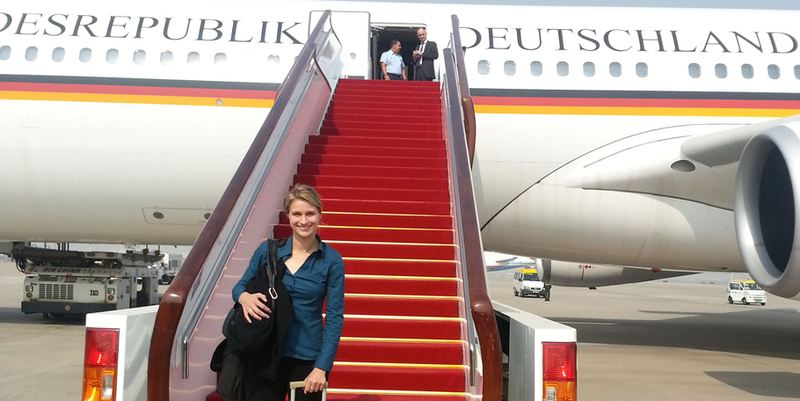 In 2012 she accompanied the former German Foreign Minister, Guido Westerwelle, as special ambassador to celebrate 40 years of diplomatic relations between China and Germany. 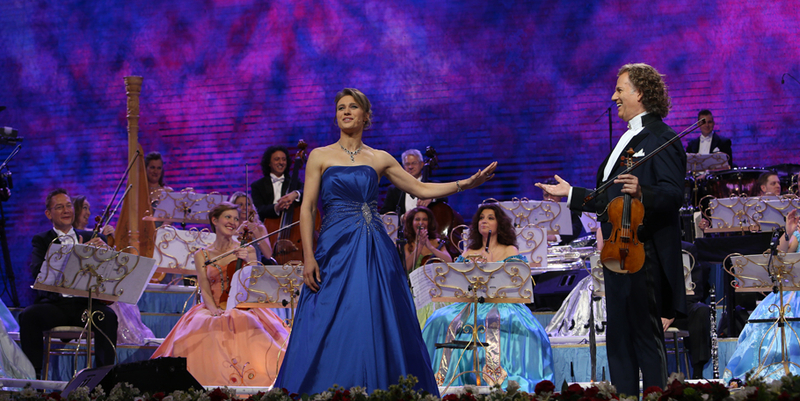 In 2014, she translated the Show of violinist André Rieu on his China tour into Chinese. Before the 2014 Brazil FIFA World Cup, she interviewed German Soccer players such as Lahm or Schweinsteiger for CCTV 5 "Go, Brazil, Goal!”. Britta Heidemann supports different social projects for young people and works as a youth ambassador between Europe and China. Since 2014 she is member of the Sino-German Dialogue Board (Civil Advisory Body to the German Federal Government) and represents the German-Chinese Business Association (DCW). In 2014, she published a second book named “Welcome to the Empire of Contrasts. A close-up view on China” together with her brother Gerrit describing her experiences with China and its people. The China Expert gives speeches or presents events with China-related topics, espacially about the importance of intercultural competence.